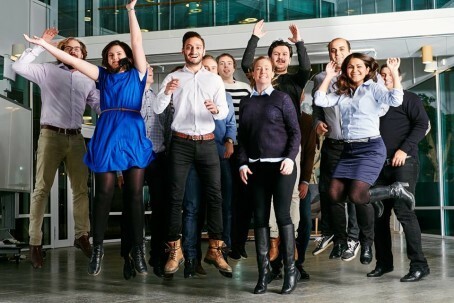 Each year, university students in Sweden cast a vote for their dream employer of the future. This year over 23 thousand students have taken part in the FöretagsBarometern survey and have chosen the 100 best companies. Among them are Google, Microsoft, IKEA, IBM, Volvo, Ericsson, Oracle and other global corporations. Sigma is listed as the 42nd dream company among IT students — three positions better than last year. “This is the result of our constant striving for improvement. We are not only in the list together with such industry giants as Google and IBM, but we also improve every year, and this is quite inspiring” says Niklas Börjesson, COO at Sigma Technology Group.